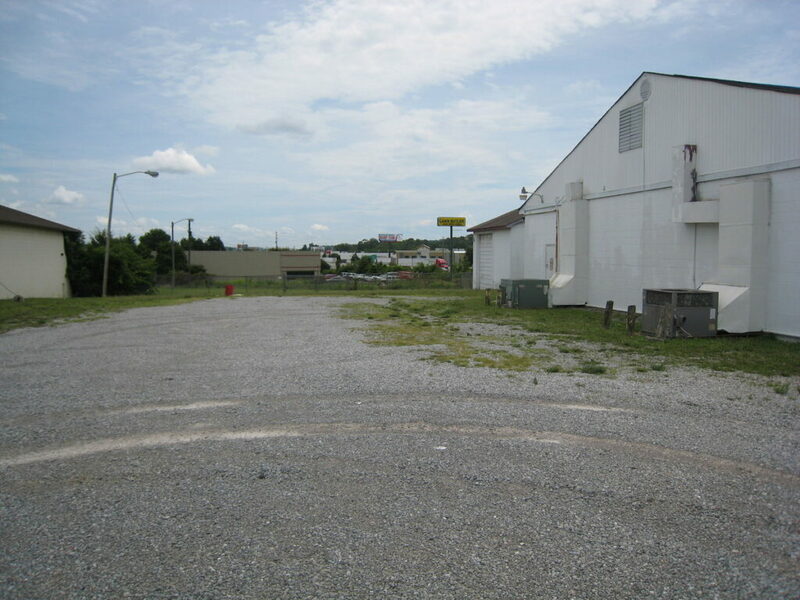 10,123 sf of space in a great spot on I-40/I-75. 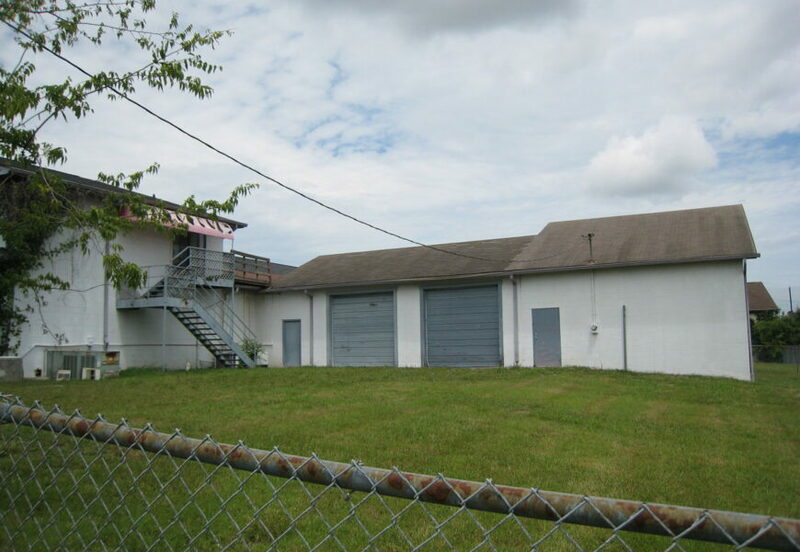 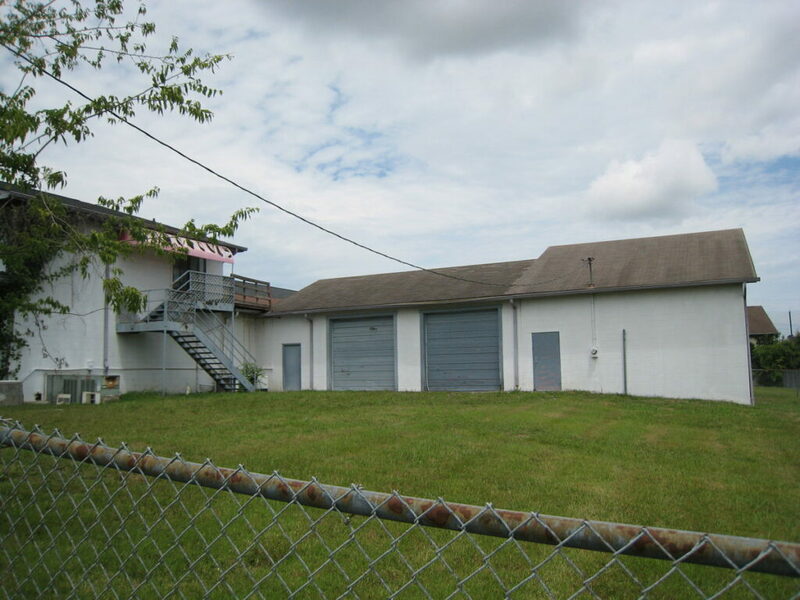 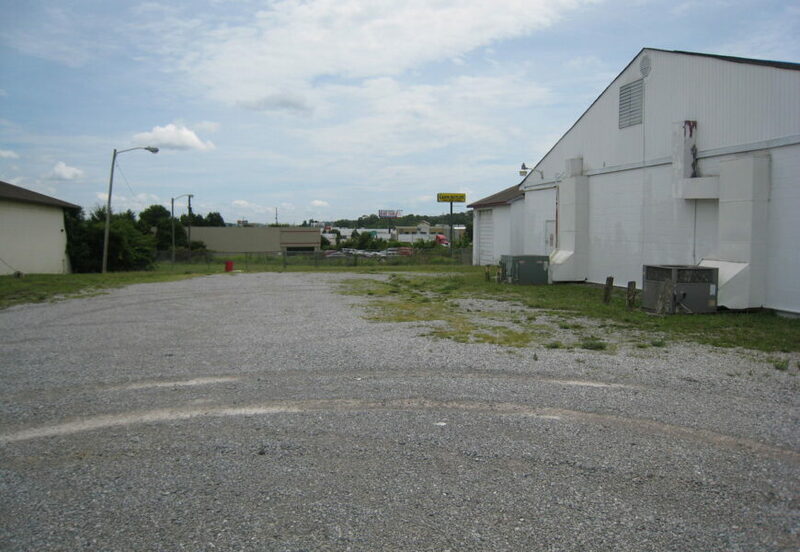 Excellent interstate visibility with warehouse space and shop area. 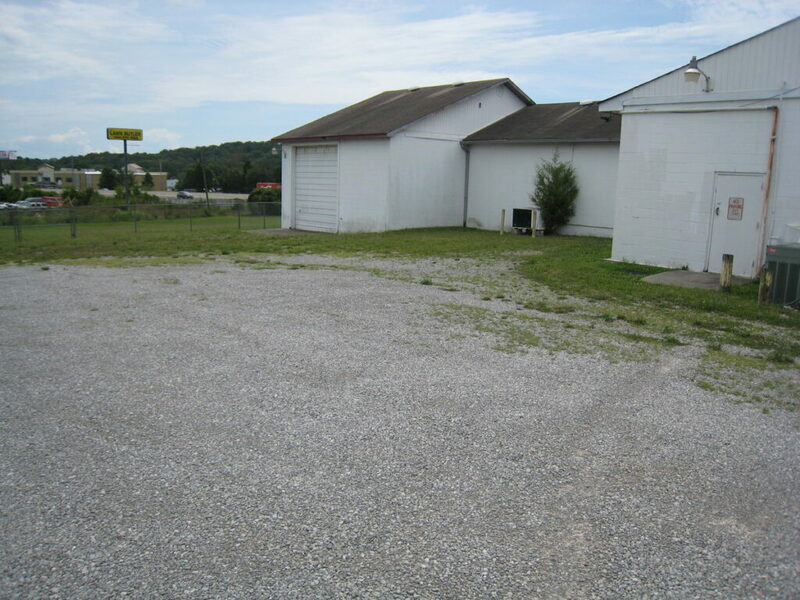 Was a former motorcycle shop. 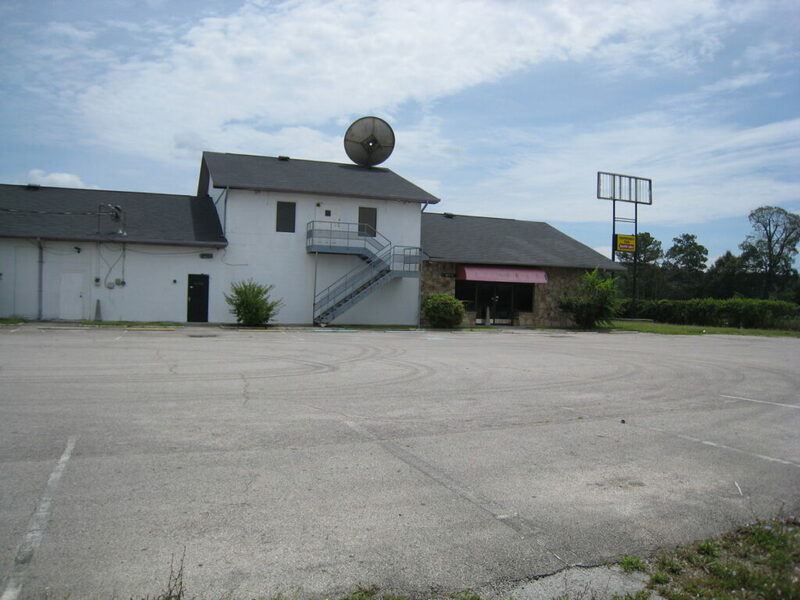 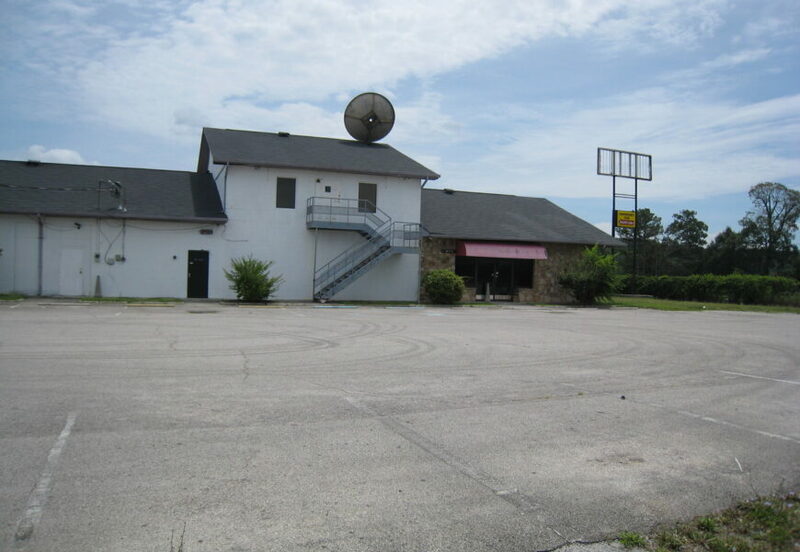 Approximately 360’ frontage on the interstate. 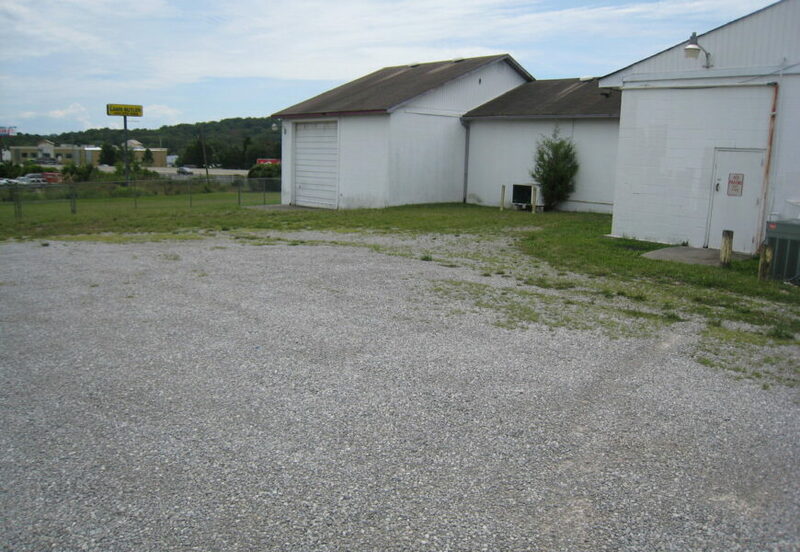 There is approximately 3.8 acres that adjoins this property that can be available as well.